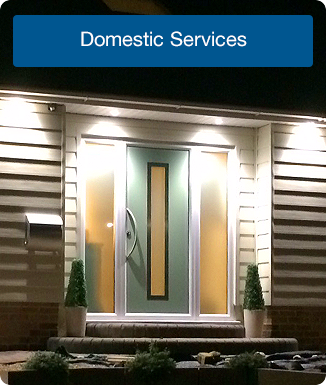 PB Electrical - Home: Contractors and Electricians for Bournemouth, Poole and Dorset, Hampshire. 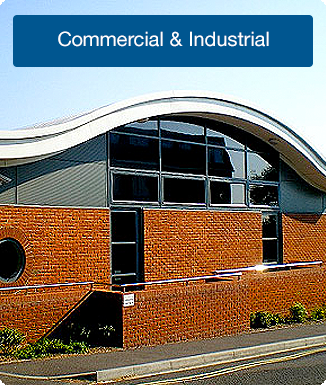 PB Electrical Services Ltd is a privately owned company formed in 1995 to provide electrical installation, and electrical control services. Visit our website to find out more. 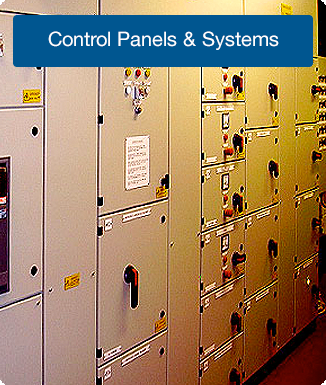 Specialists in Control Panels and Distribution Boards.